There are fabulous stories and activities for all reading abilities. Pakenham Springs has a school subscription, so please contact the office or your child’s teacher for the log-in details. 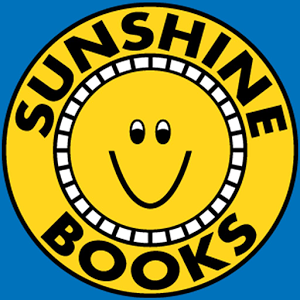 You can also download the Sunshine Classics App for your phone or iPad. 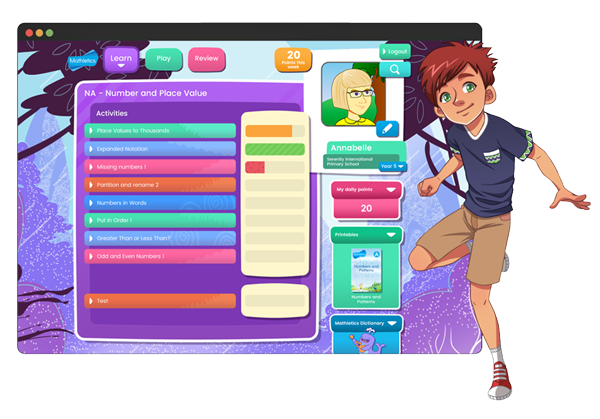 Mathletics is a captivating online learning space providing students with all the tools they need to be successful learners, both in the classroom and beyond. Powerful courses aligned to the Australian Curriculum Maths standards across the primary and secondary years are matched with dynamic tools. Mathletics is a great online resource for your child to practise their skills at home. All students have a unique username and password, so please contact your child’s teacher if you have misplaced the details. Kids News is a great FREE reading resource with levelled articles and lots of follow up questions for further investigation & discussion.